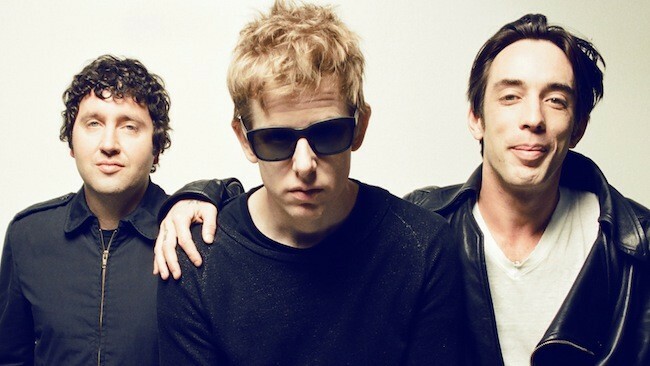 Divine Fits is an American rock band composed of Britt Daniel, Dan Boeckner, and Sam Brown. The group was formed early in 2012 after Daniel suggested to Boeckner that they form a band together during their downtime from their respective bands--Spoon and Wolf Parade. Their first public performances were in Austin, Texas, where they had a surprise showing before having their official debut. Initial reception for Divine Fits has been positive, with the Austinist and the Austin Chronicle praising the band. Their latest album: A Thing Called Divine Fits (2012).